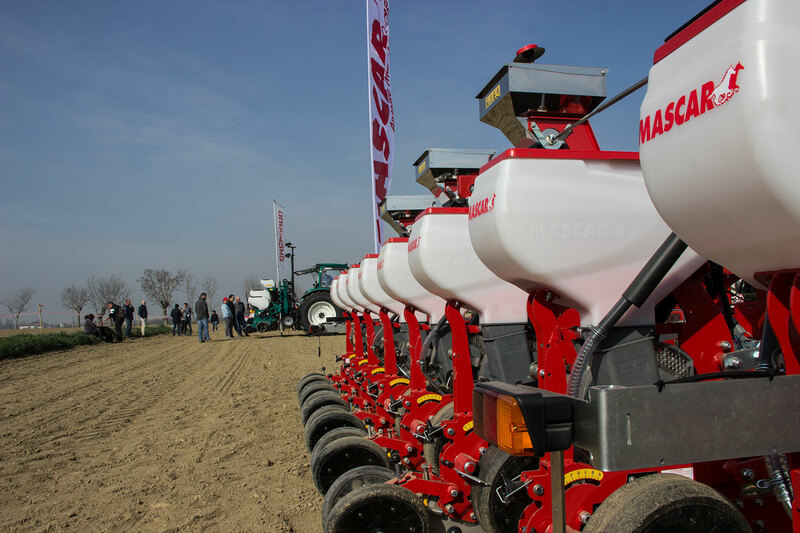 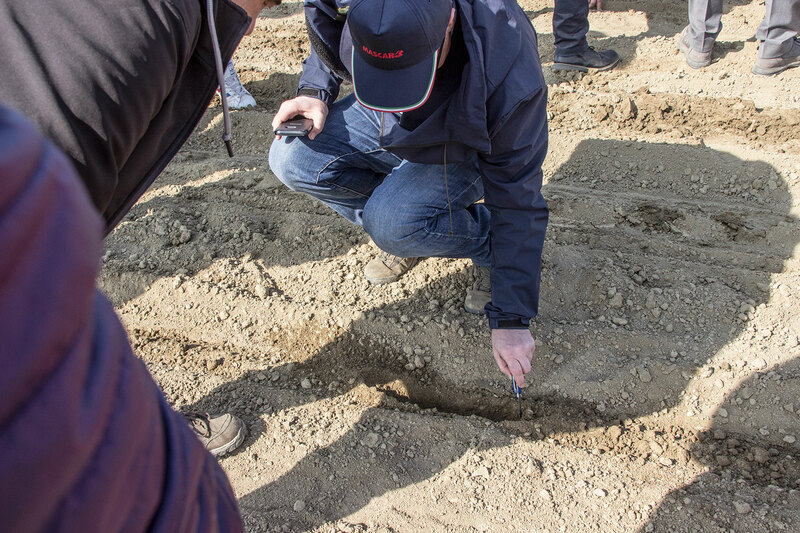 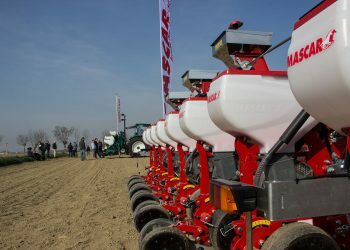 In the field of precision farming, a focus on the latest technologies available for precision seed drills is a must. 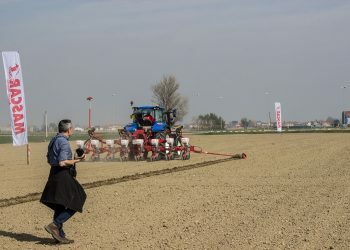 Agricamp has given this possibility to 7 important players in the sector. 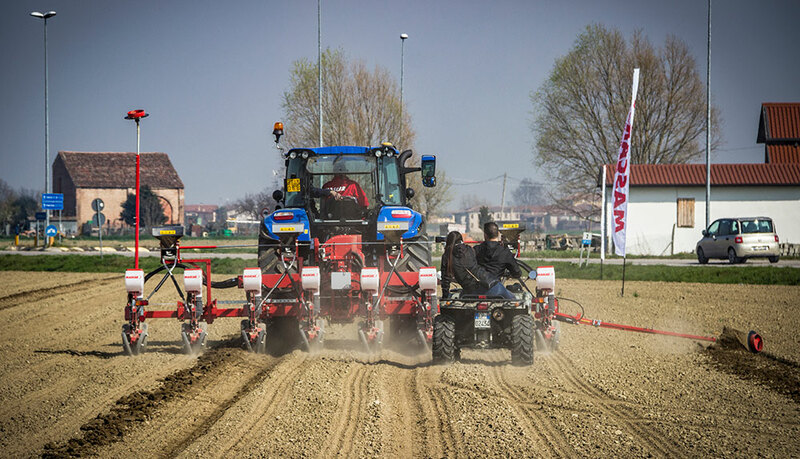 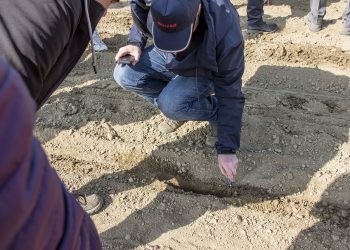 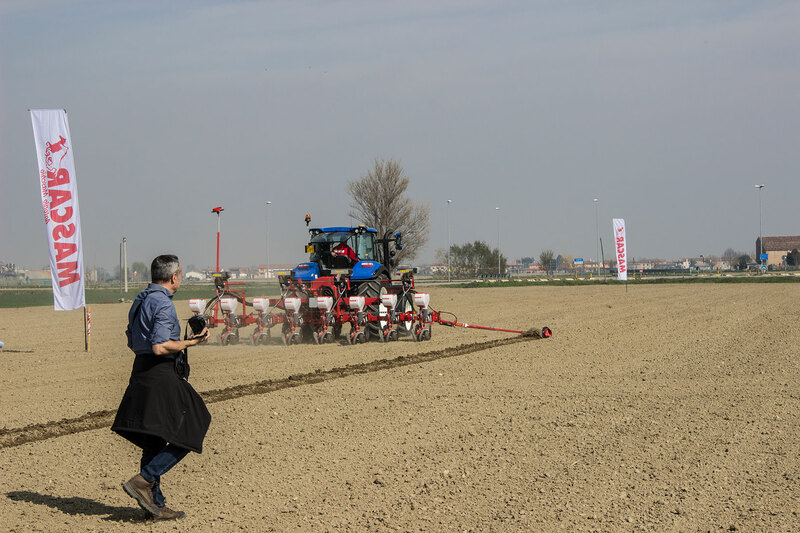 We were present with the Flex-Evo equipped with the Isobus system and the sowing precision was literally measured on the ground by the people present.